Feverfew is anti-inflammatory and is one of the most commonly used herbal pain remedies for migraine and arthritis conditions. Very soothing to the skin and muscles. 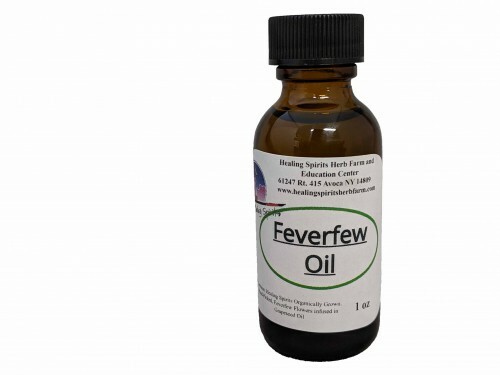 Made with: Healing Spirits Organic Feverfew solar infused in Organic Grape Seed Oil.